Filming has begun on historical lesbian romance Tell It To The Bees, based on the novel by Fiona Shaw of the same name. 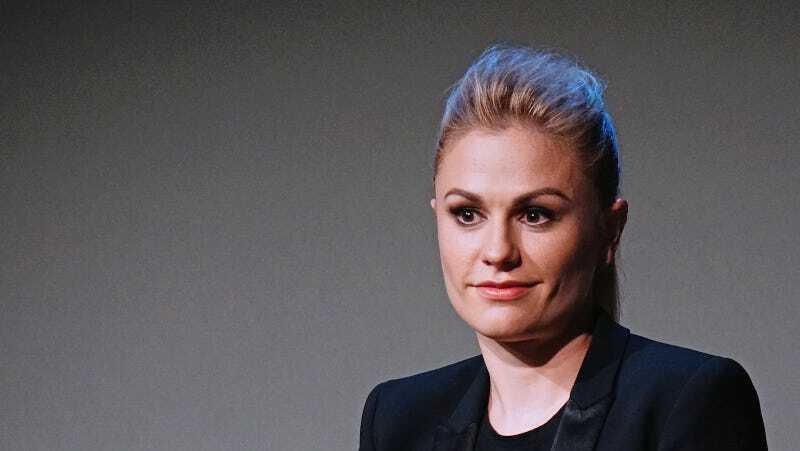 Get ready to see some significant looks exchanged between Anna Paquin and co-star Holliday Grainger. Deadline reports that the story follows a single mother, played by Grainger, who meets the small village’s Doctor Jean Markham, played by Paquin, when her son Charlie is taken under the doctor’s wing after being bullied in school. Markham encourages Charlie to tell his secrets to the bees, a Scottish tradition amongst beekeepers, who share their big life events with the hive. You can imagine the opportunities for symbolism and beautiful meditation on buzzing meadows in this movie. Markham has recently returned to town to take over her father’s practice. She and Grainger soon develop a friendship and perhaps something more that has their neighbors buzzing as well. Will things end happily for a lesbian couple in a repressive society? 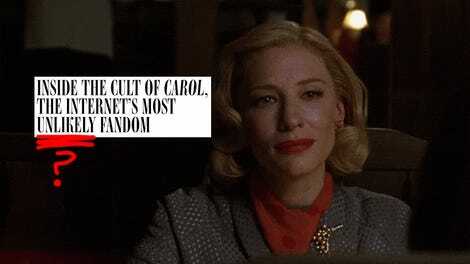 It happened for Carol, it could happen again! According to The Hollywood Reporter, the film is being supported by the British Film Institute, Motion Picture Capital and Creative Scotland, and the screenplay was written by sisters Henrietta and Jessica Ashworth, and directed by Annabel Jankel. Women make movies great, tell it to the bees.